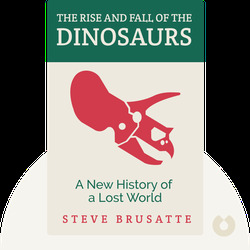 In The Rise and Fall of the Dinosaurs (2018), leading young paleontologist Steve Brusatte takes us on a journey through time and space, detailing the history of the different dinosaurs and the worlds in which they lived. He is guided by his deep knowledge of fossils and geological evidence, and is thus able to bring the fascinating stories of dinosaurs into clear focus. 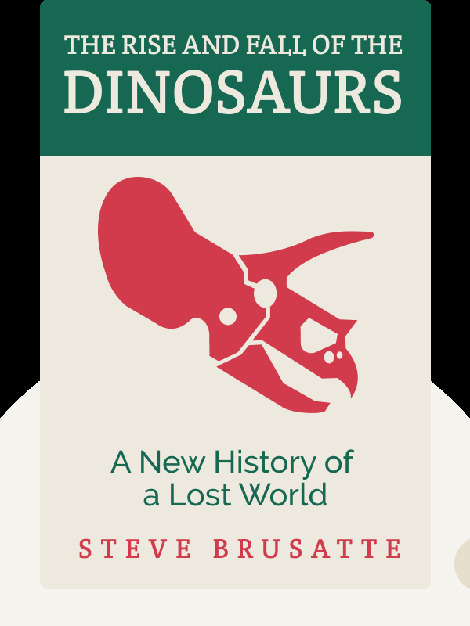 Steve Brusatte is an American paleontologist at the University of Edinburgh. He has written for Scientific American and has been a consultant for the BBC’s Walking with Dinosaurs. He has also worked with major figures in paleontology, and his groundbreaking discoveries have established him as a world expert in the field.